Behold! The Cascadia Hat! 100% Wool. Hand Knit in Cascadia. Will fit most adult heads (if in doubt, please specify size [head circumference] when ordering). Hand wash in cold water. Lay flat to dry. 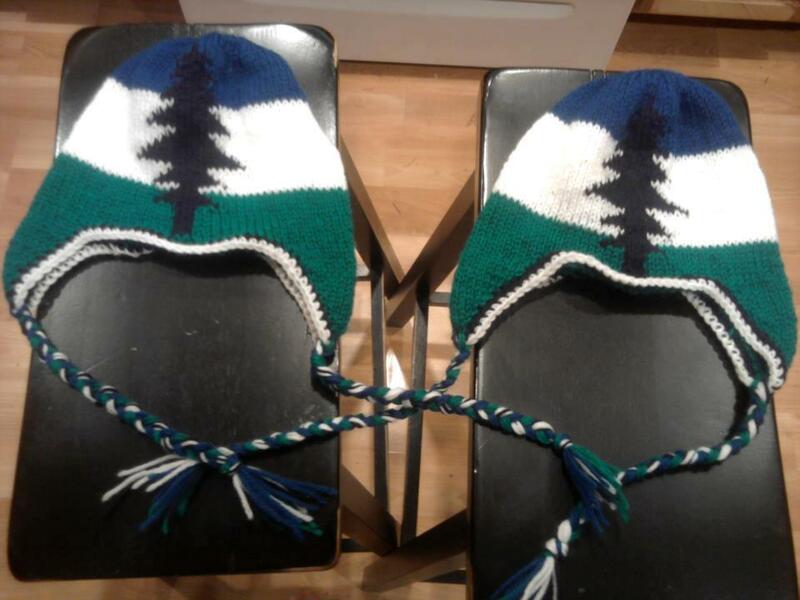 In true Cascadian fashion, these are hand made as they are ordered, so if you buy one, please be patient! NOTE: These hats are made As Ordered, so there may be a waiting period of up to several weeks. If you don’t want to pay that far in advance, please email salix@yggdrablog.org and you can be placed on the waiting list; and they will let you know when one is ready for you.